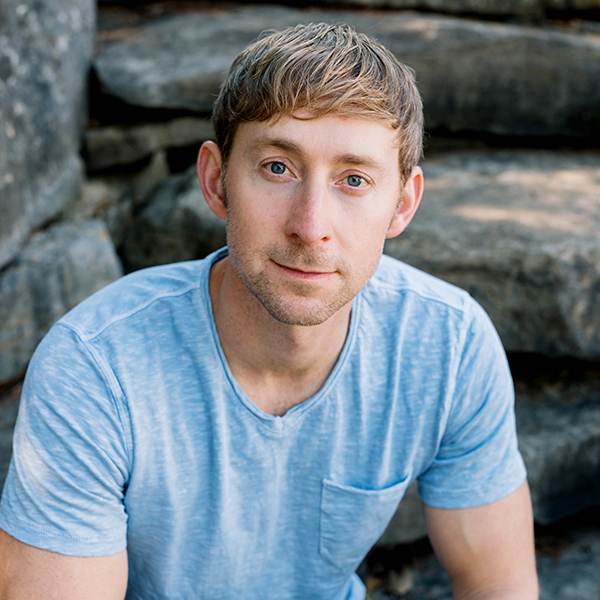 Ashley Gorley has written 37 #1 singles and has had more than 300 songs recorded by artists such as Luke Bryan, Carrie Underwood, Florida Georgia Line, Blake Shelton, Brad Paisley, Jason Aldean and Darius Rucker. He was named the ASCAP Country Songwriter of the Year in 2009, 2014, 2015, 2016, and 2017, Billboard Country Songwriter of the Year in 2013, 2016,and 2017, and the NSAI Songwriter of the Year in 2013, 2016 and 2017. Gorley has been nominated for multiple Grammy and CMA and ACM Awards, and has received the CMA’s Triple Play Award eleven times in his career, which recognizes songwriters with three or more #1 songs in one year. In 2016, he became the first songwriter to be honored with three CMA Triple Play Awards in a single year, for earning nine chart-topping songs in a 12-month period. In 2011, Gorley formed Tape Room Music, a publishing company with a focus on artist development. Writers for Tape Room Music have already celebrated eleven #1 songs and eight top ten singles by artists such as Florida Georgia Line, Sam Hunt, Keith Urban and Dustin Lynch.